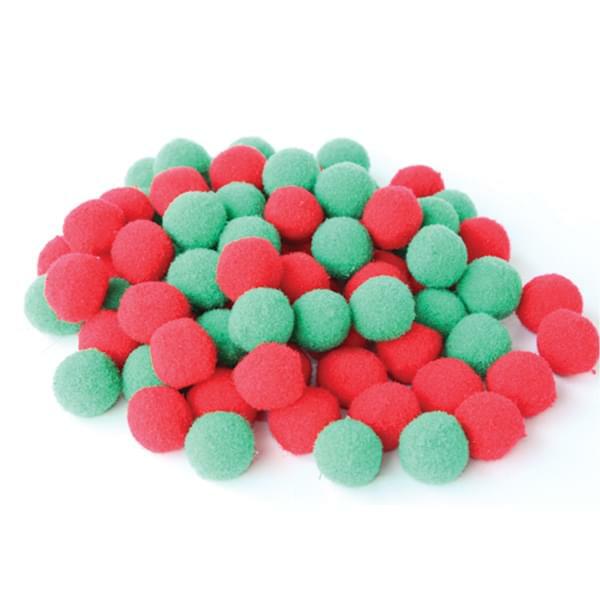 You can deck not only the halls with these fun Christmas Red and Green Pom Poms, you can use them to decorate your handmade cards, Christmas wreaths and collages. 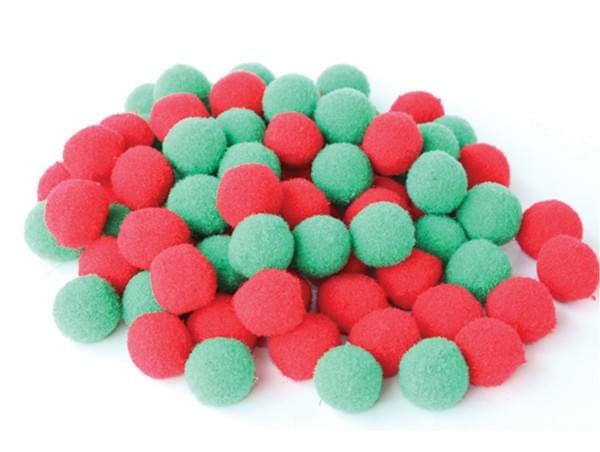 Why not glue these pom poms to craft paper and add some wiggly eyes to make a Christmas elf? 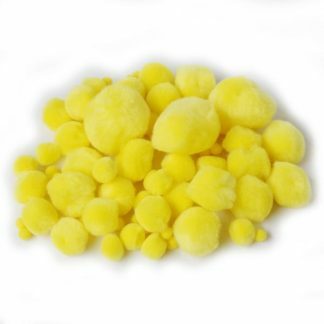 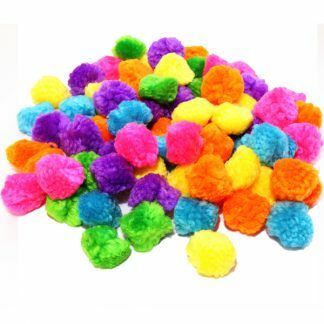 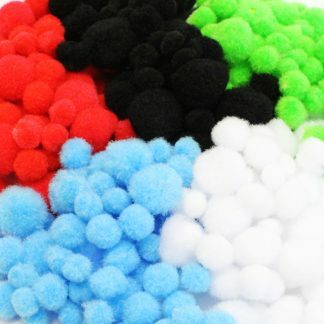 Click here to see our full range of pom pom products.